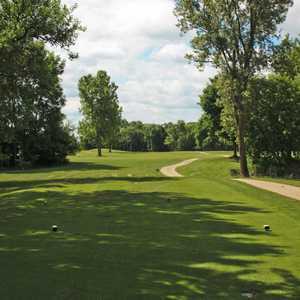 The 9-hole Back Nine at Lake Monterey Golf Club in Dorr, MI is a public golf course that opened in 1970. Back Nine at Lake Monterey Golf Club measures 2917 yards from the longest tees. Greens and fairways are bent grass. 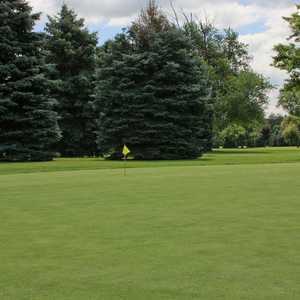 The 9-hole Front Nine at Lake Monterey Golf Club in Dorr, MI is a public golf course that opened in 1970. Front Nine at Lake Monterey Golf Club measures 1746 yards from the longest tees. Greens and fairways are bent grass.